A Butterfly by Day: I Got My Boots Boots! Wicked shoes! Great find. 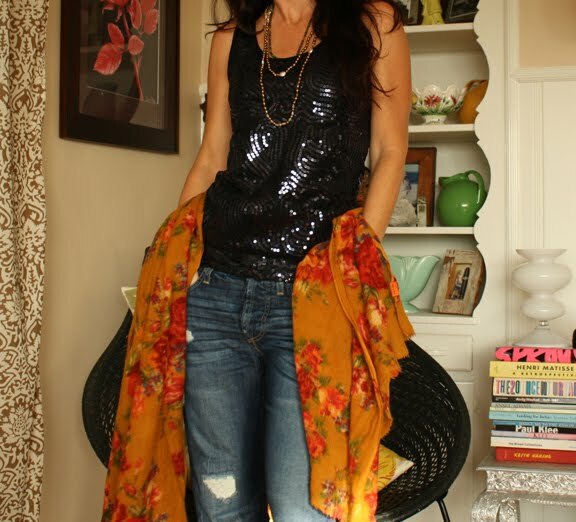 Like the sequins with the jeans and scarf too. Great mix of textures. 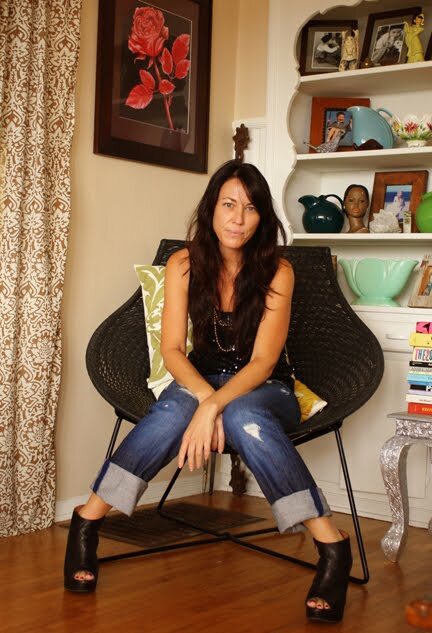 Thanks for the comment on my blog Valerie!! You know you have an amazing blog? Just became a follower! The boots are just to die for. i am obsessed with wedge booties! 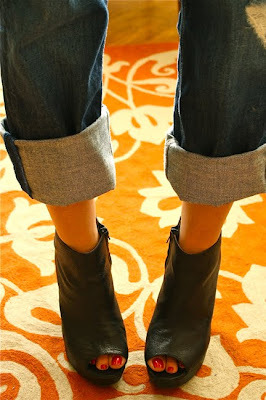 I love these wedge booties! Really like the booties and i freakin well love the top you have on!! ooh they're so lush! and actually kinda practical, like not impossible to walk in? Loving the boots - have to/need to rush and get them now. btw - you look great in front of the camera! The boots rock my life. Do I LOVE this blog? YES. I'm so happy that I discovered it. You both inspire me with your pictures and looks. Thank you! i want these jeffrey campbells so badly ! and i've heard reviews that they're very comfy . are they really comfy ?? You two have amazing style!!! I love love love this outfit!!! rad boots!!! P.S. I stood in them for 3 1/2 hours (no sitting) at a concert last night and they were so comfy! So thanks for posting these!